A mass murder has taken place and the KILLER is still on the loose, the Police need YOUR detective skills to uncover the identity of THE HALLOWEEN HACKER! 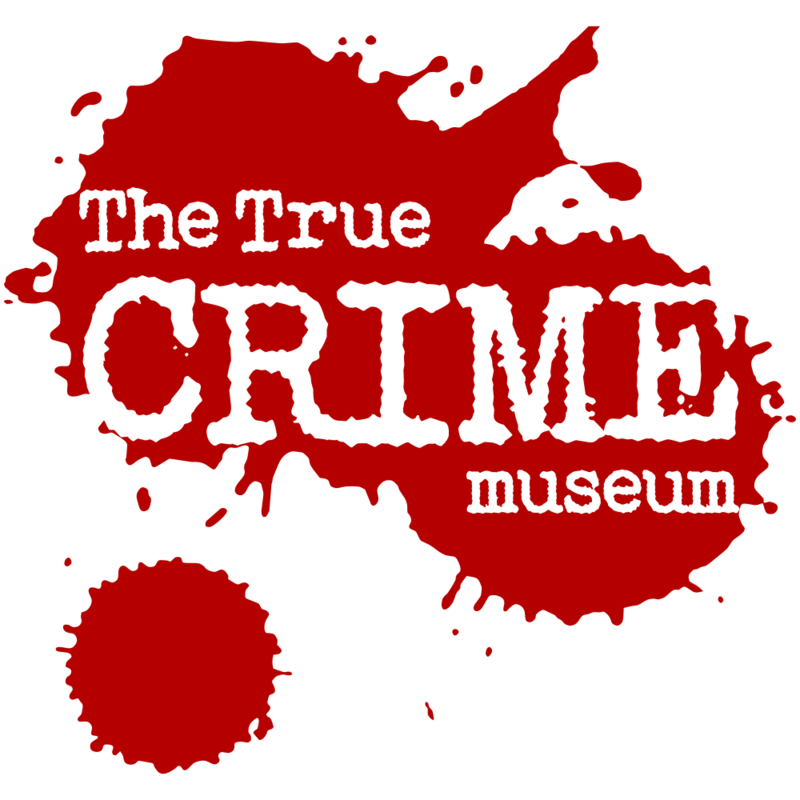 The Hacker’s BRUTAL BLADES and the BLOODY BITS of another poor victim have been found at Hastings’ famous TRUE CRIME MUSEUM. 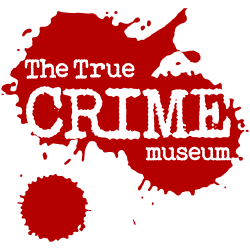 Examine the evidence at the crime scene, note down anything you may find and report back any leads to the identity of the killer – your efforts may come with a reward! Suitable for all ages, this activity is free family fun.